I hear it all the time â€“ am I normal?Â Is it normal for me to love diapers?Â It canâ€™t be normal to want to be treated like a baby, can it?Â Well let me set the record straight â€“ YES! You are normal!Â Let me expand on thatâ€¦you are normal for you.Â And what other yard stick is there to measure your normalcy to? 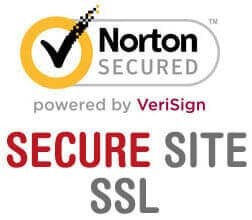 Everyone has their own likes, their own dislikes, their own preferences, and yes, their own idiosyncrasies.Â What used to be considered abnormal 50 years ago is now looked upon as main stream today, and visa-versa. 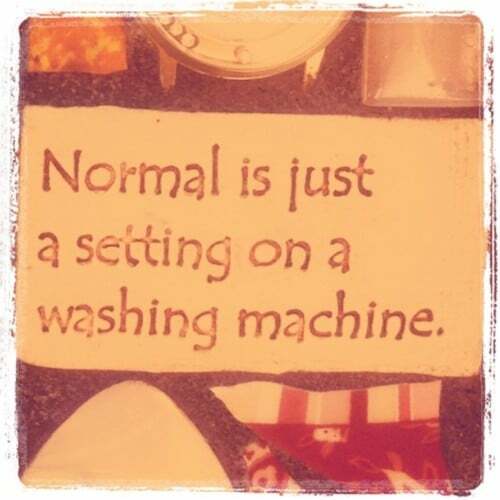 So, to all you Adult Babies, Diaper Lovers and Sissies out there, the way I see it, as long as itâ€™s not hurting anyone, and it brings you happiness, then it is normal for you â€“ after all, normal is just a setting on a washing machine, LOL!